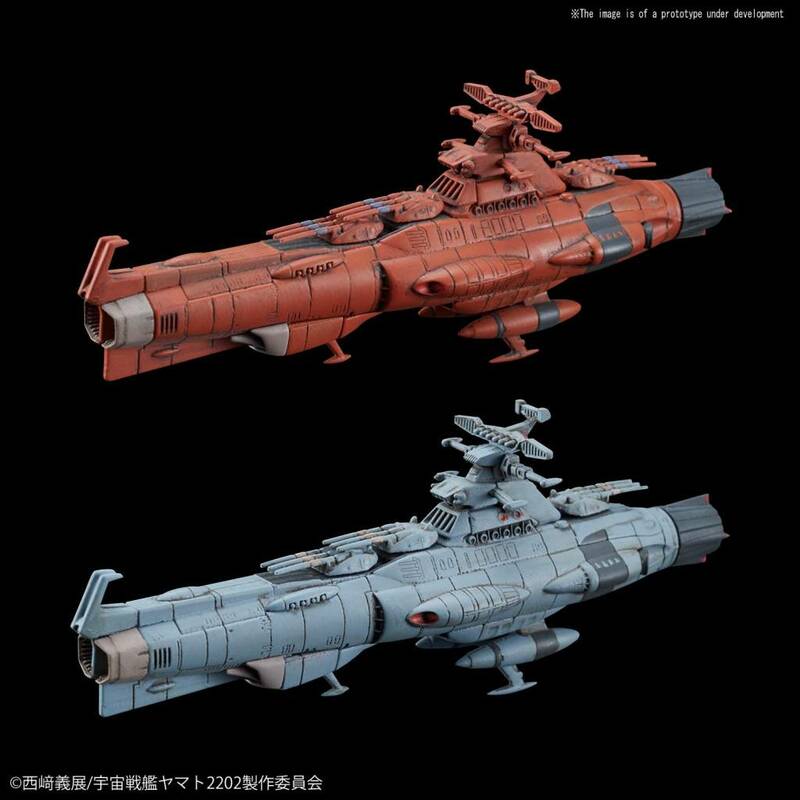 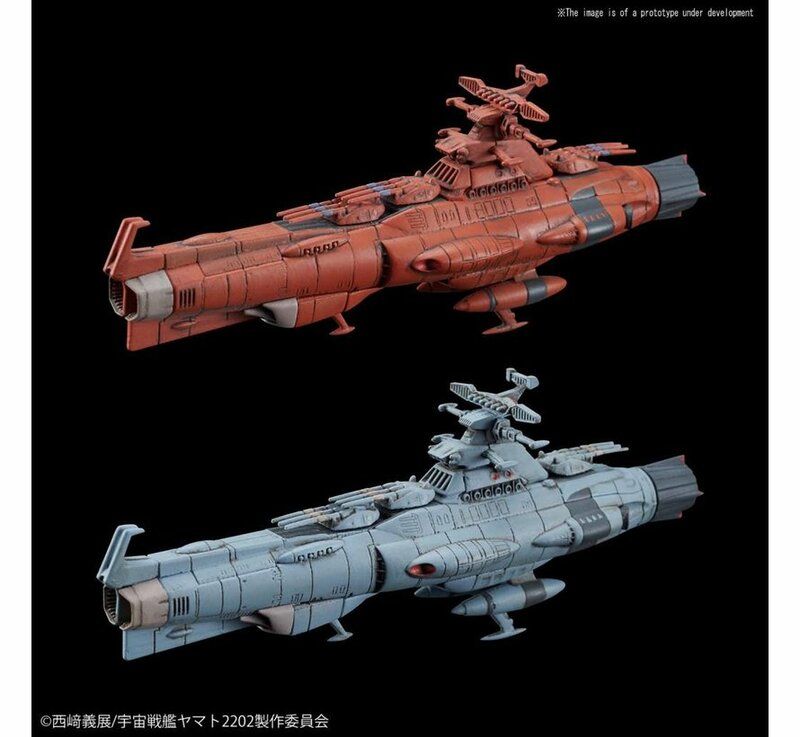 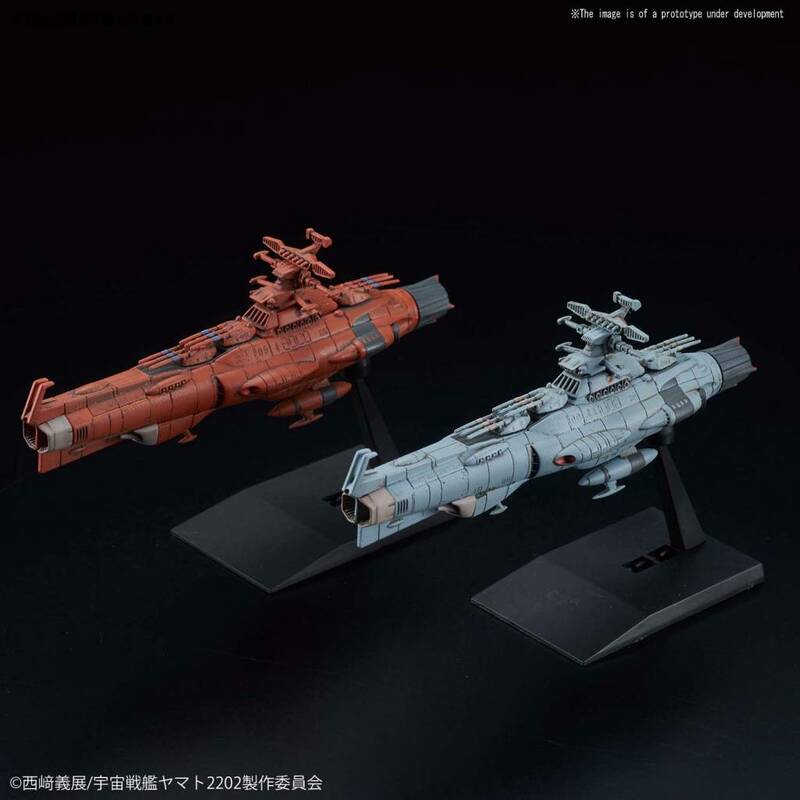 The main battle ship unit, the Dreadnought class of the UNCF in Space Battleship Yamato 2202 are now available in the Mecha Collection line! 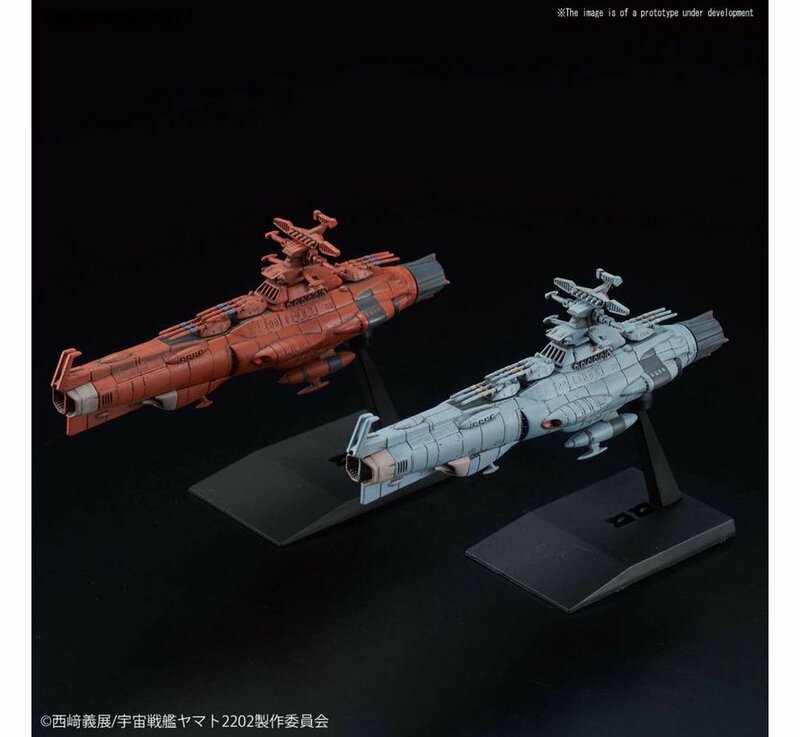 Set 1 features the D-Class and Mars Defense line colors. 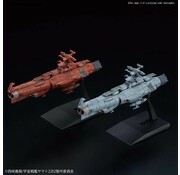 Runner x 6, water decals, instruction manual in box.